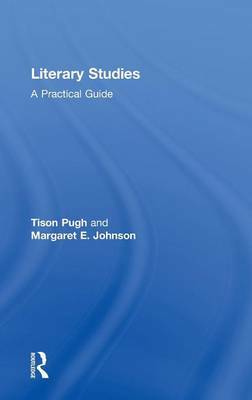 A detailed unit provides clear and concise introductions to literary criticism and theory, encouraging students to nurture their unique insights into a range of texts with these critical tools. Finally, students are guided through the process of generating ideas for essays, considering the role of secondary criticism in their writing, and formulating literary arguments. This practical volume is an invaluable resource for students, providing them with the tools to succeed in any English course.